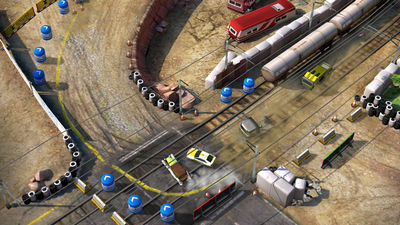 Race through the most amazing environments in this action-packed top-down racing simulator. 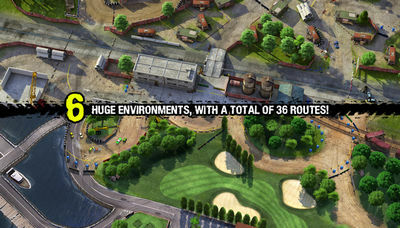 Reckless Racing 3 is loaded with incredible cars and trucks to drive through many gameplay modes. Play in career mode with its 60 events and 9 different seasons, the Arcade mode with its 24 challenges, or compete in Single Event as you rise up the leaderboards, or prove your skills in the new precision stunt driving mode Gymkhana. Have fun! - Fixed a launch crash affecting some Huawei devices. Install v1.2.1 APK, Extract DATA to sdcard /Android/obb/ , and play the game.